6 hours is the amount of time young girls and woman spend each day getting water for their family. THE WATER CRISIS AND WATER RELATED DEATHS ARE ALL PREVENTABLE! 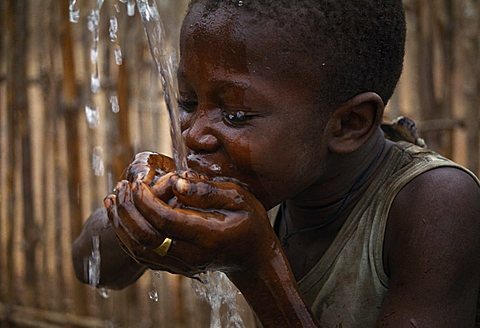 3.4 million die each year from waterborne illnesses, making it the world’s biggest killer. 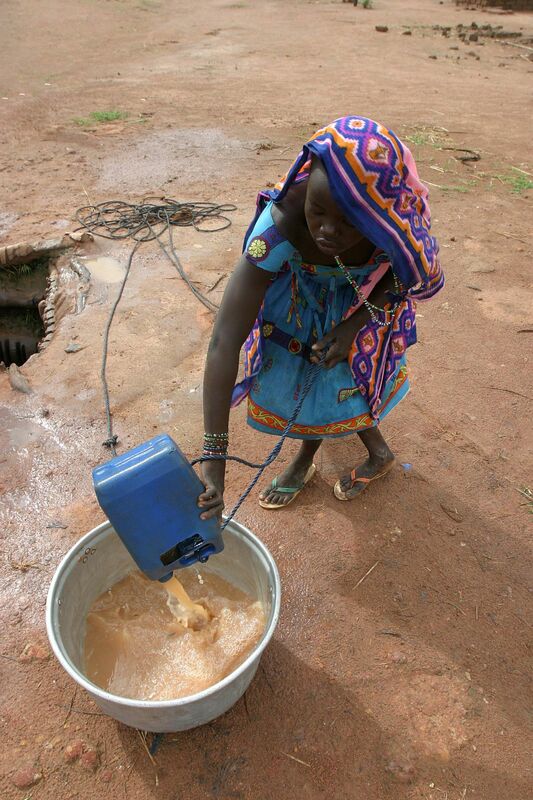 -Access to clean water reduces fatal communicable diseases and increase the health of a community.  -Access to clean water always for children to attend school with less sick days. -The environment directly benefits because clean water is a step to cleaner & fresher atmosphere.